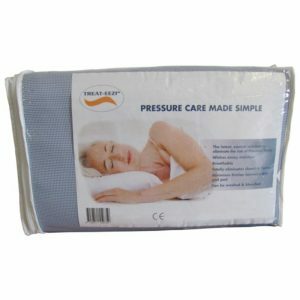 Support and comfort whilst sitting or sleeping in bed. 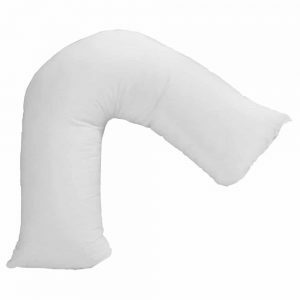 – Can be used in two ways either upright to allow easy reading – For those who find it uncomfortable to sleep lying flat, perhaps due to hiatus hernia or respiratory conditions – just turn it around and place under a normal pillow. 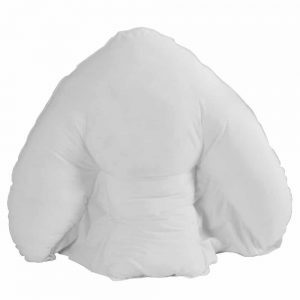 Includes a washable polyester fleece/velour cover.